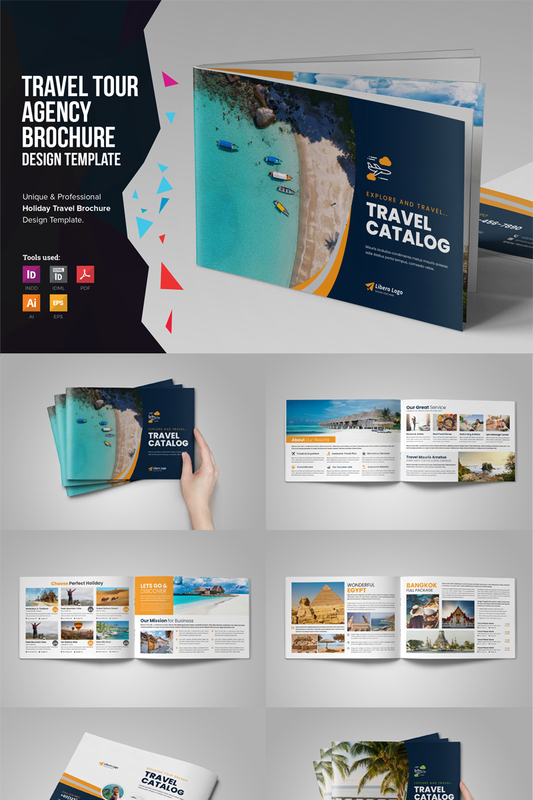 Ready to use for : “Travel Agency, Holiday, Resort, Summer Vacation, Winter Vacation, Lounge Villa, Trip Travel Tour" Brochure and Catalog Template etc. Adobe InDesign : INDD for CS5 version and IDML for InDesign CS4 for lower version. Adobe Illustrator : AI, EPS and PDF version. So all files are Fully Editable. Also help Notepad file “Readme” included. Easy to Changing Photos, Help "Read Me" included. A4 Size : 210 x 297 mm in with 3mm bleed. CMYK Color Mode and 300 DPI Resolutions. Photos used for preview purpose only. They are not included in the Main Files.